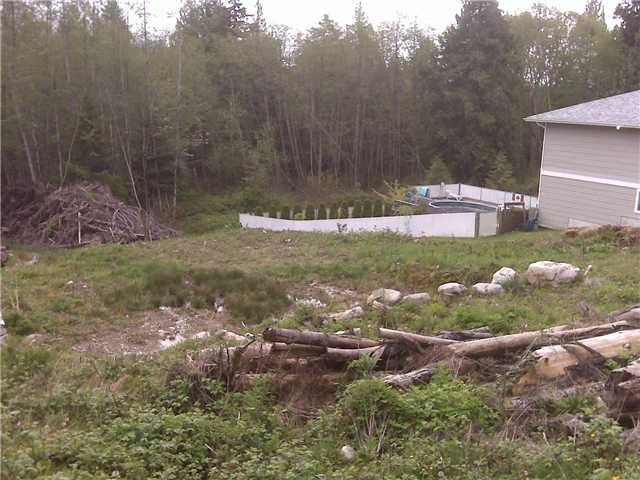 Cleared and semi-prepped building lot in a central location. 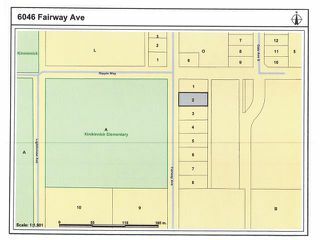 Close to the golf course, Kinnikinnik Park recreation area as well as marinas, parks, ice rink and tennis facilities. 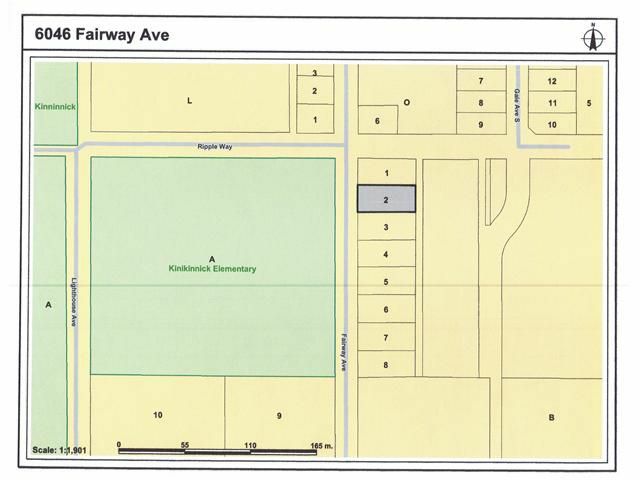 Walking distance to the elementary school.